Emma Harper MSP has called on the UK government to revise its approach to digital connectivity and invest more money delivering high-speed broadband for residents in Dumfries & Galloway, after it was criticised for ‘short-changing’ Scots on high-speed broadband during a parliamentary committee. During the Scottish Parliament’s Rural Economy and Connectivity committee last week, Michael Matheson, Cabinet Secretary for Transport, Infrastructure and Connectivity, called on the UK government to deliver its fair share of UK broadband funding after he revealed that the UK Government have contributed just 3% of the total funding for the ‘Reaching 100%’ project. “Since I was elected I’ve had many constituents contact me asking for support so that better broadband could be created for the region’s families and businesses. It’s a reason why I became a member of the Digital Participation cross-party group, which is convened by my colleague Willie Coffey MSP, so that I could better understand the technical aspects and constraints involved in implementing superfast broadband and wireless technology in Scotland. 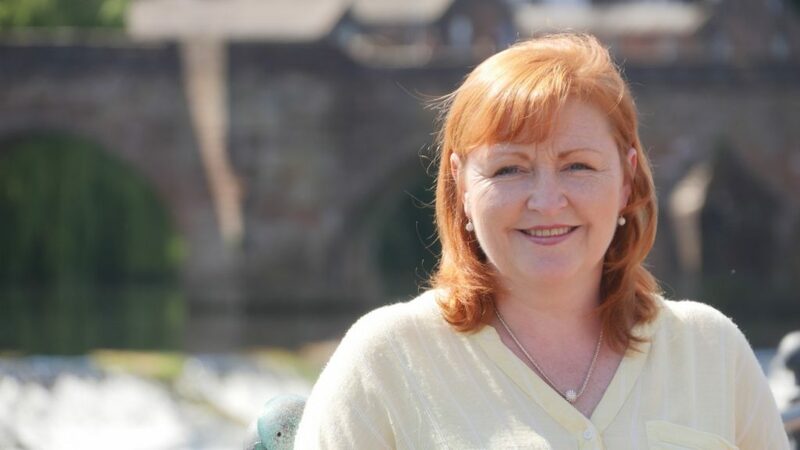 “Digital connectivity is an essential part of modern life and an indispensable tool for stimulating economic growth, which is why it is essential that the UK government stop short-changing residents in Dumfries & Galloway, and across Scotland. The UK Governemnts ambitions for broadband are extremely disappointing, and far behind those of the Scottish Government – despite connectivity and broadband being a reserved matter. “Communities across the South West have been backed into a corner due this Westminster government’s complete lack of ambition for digital connectivity. Rural areas have been especially let down by a lack of adequate broadband coverage.